Sheepless Nights -The Fun Way to Test Your Mathematical Skills! Did you know that every 2 hours, you should consider dropping all your work for at least 15 minutes and give a refresh to your mind? Indeed, the human mind is just as vulnerable as a computer; eventually we get tired and burn out and thus, we need a reboot. If you have your Android with you, then perfect. Just download the Sheepless Nights app and get the kind of quick entertainment you need to carry on with what needs doing. What is the Sheepless Nights App? The app has been designed for the commanding control of kids 5 and up. However, whoever said what’s for kids are only for kids? We are all kids after all, just at different ages. Nonetheless, the app comes with quality entertainment with a touch of educational galore that boosts your mathematical skills. Sheepless Nights is a simple card game. But simplicity does not always mean easiness, right? Yup, the game comes in quite a distinct kind of difficulty that will definitely attest what you have learned aside from learning new stuff. How does it work? * The first thing to do is to give the riddance first of your sheep cards. * After that, you need to win the game in which case you will be playing up against three AI players. There’s not much to dive, but there’s definitely a lot to learn. 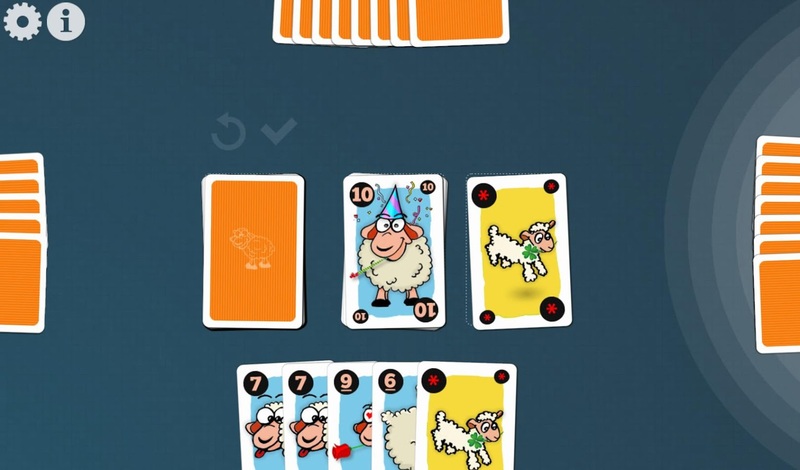 As the player, you have the option to play up to two sheep cards at a single time just by calculating the exact value that two cards come with. If the cards are figuratively in your hands, just simply place them down on the pile. You can also take advantage simply by playing as the Lucky Lamb, the Shepherd. You even have the option to play as the Big Bad Wolf. How does that sound? Awesome, and you know it. There are means for you to get extra points. The key factor there is to give the right kind of focus. On what exactly? You need to watch out for something, and it’s called the Black Sheep. We’re not trying to be racist here because the sheep we’re referring to is literally black in color. It actually comes out in the game many times, allowing you to earn as much points as you want or can. With the entirety of how the game is built, it is definitely a great choice not only for kids, but also for parents-alike. 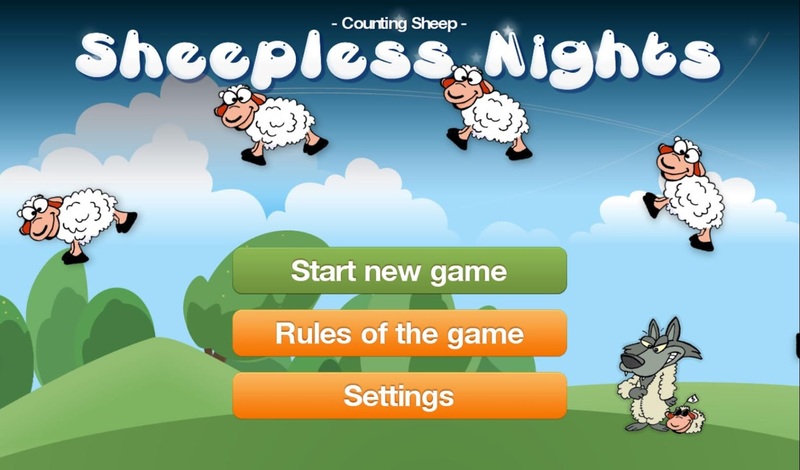 Sheepless Nights is the Android app for a quick good game at any time of the day! The free version of this app available in their Facebook page.